There is so much to be thankful for this month. Spend extra time with family and friends as the holiday season kicks into high gear. Here are 10 “Texas-Style” events perfect for enjoying with all your ‘lil turkeys (and the big ones, too)! 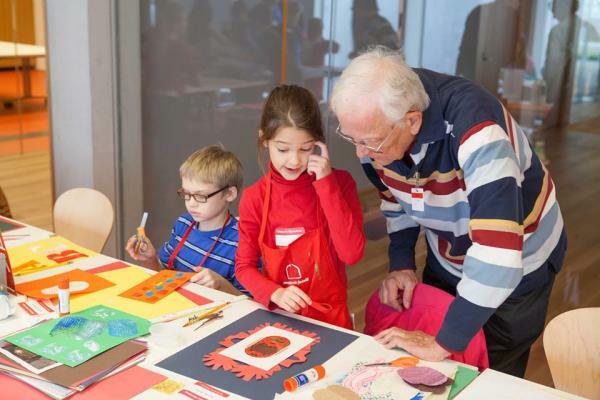 Did you know that the Kimbell Art Museum hosts an art studio for the kiddos? Check it out on November 5th or 12th. It’s a great way to introduce your little one (12 and under) to the wonders of a museum. Not only do you get to view the gallery during the session, but you also get to work together on an art project. Be sure to get there an hour early because space is limited. Get the details. Looking for unique gifts for the people on your list? Keep it local! You can find handmade items from local artisans at the Funky Finds Holiday Shopping Experience. It’s FREE and a fun way to spend the weekend perusing with your family. It’s also a pet-friendly event so you can include Fido, too! If you are looking for your very own fury family member, they will be hosting on-site pet adoptions. 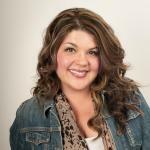 Other great things to do and see: FOOD (yum), Toys for Tots, paint classes, photos with Santa and a raffle. November 5 - 6. Get the details. Open up your child&apos;s world of imagination at the Summerglen Branch Library&apos;s Sensory Story Time November 12 at 11 a.m. This sensory-rich story-time is for all children, especially those children with sensory processing disorders. Your child will get the chance to experience books along with musical instruments, props and carnival-style games. This week&apos;s theme is "Let&apos;s Go Camping," and exploration is encouraged through hands-on play and movement activities. All ages are welcome. Get the details. More fun at the museum! Join us at the Sid Richardson Museum for the screening of Toy Story 2 on November 12 from 10 a.m. to noon. This is a perfect event for you and your 4-7 year old little ones to enjoy together. After the film, head into the gallery for a special activity. Event is free. Be sure to register ahead of time. Get the details. I’m super-excited that the local Moslah Shrine Circus has announced that this year’s edition will be “Tarzan Zerbini Circus.” It runs November 17 - 20 and will be even bigger and better than last year! I don’t know about you, but I can’t wait! Be sure to use promo code "save5" to instantly save $5.00 off!! Get the details. It might be my goal to have my kids take a photo with every Santa I can find… Starting with the Santa Claus in Sundance Square! 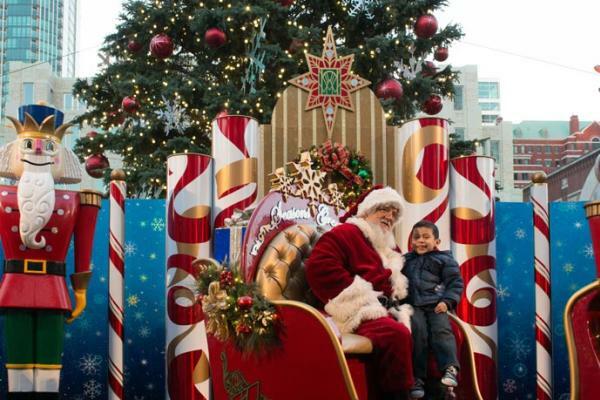 Be the first in line when Santa sets up camp starting November 19. Stick around for the annual Sundance Square Christmas Tree Lighting that night at 6 p.m. Get the details. Sing along to “The Melodies of Christmas” as the 2016 XTO Parade of Lights celebrates its 34th year on Sunday, November 20. With 100-plus never-before-seen floats, giant illuminated balloons and performing groups, the festive event’s theme will light up downtown Fort Worth. The parade will begin at 6 p.m. at the corner of Belknap and Throckmorton with free admission. Event information here. 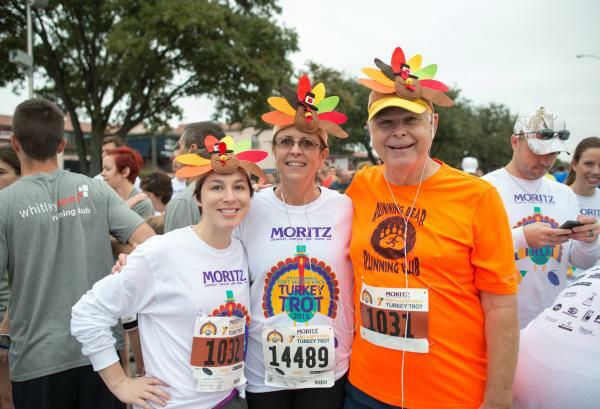 It’s Thanksgiving and that means it&apos;s time for the Fort Worth YMCA Turkey Trot. Get the blood flowing so you can cook/eat your hearts out the rest of the day! Get the details. There is only one place I can think of that Santa gallops into town on a horse - the Fort Worth Stockyards! 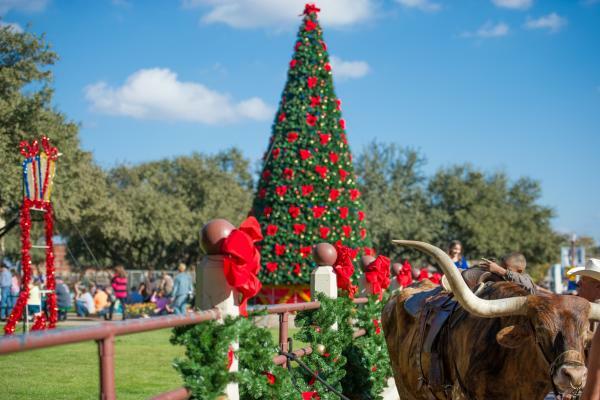 Kick off the Christmas season on Friday, November 25, as he rides in on his magical stagecoach following the Fort Worth Herd&apos;s 11:30 a.m. cattle drive. Santa will setup shop inside Stockyards Station Suite 139 for photos from 12-4 p.m. Stick around all day, thought. Visitors will enjoy face painting, cookie decorating (and eating), caroling and shopping of course! Get the details. If it&apos;s still too early to fully embrace the holiday spirit, head to Cowtown Coliseum to watch Pawnee Bill’s Wild West Show November 26. Let your littles know what living in Texas is all about! They will watch the pros perform trick roping, trick riding and watch re-enactments of the original Wild West Show that first came to Fort Worth in 1909. Show times are 2:30 p.m. and 4:30 p.m.
Make a special memory with your youngsters this year at Casa Mañana&apos;s holiday performance of "Santa Claus," a new musical running November 25 – December 23. Apparently, Santa announces that he will be retiring! I am sure it will be so cute, and I can’t wait to see it. Get the details. 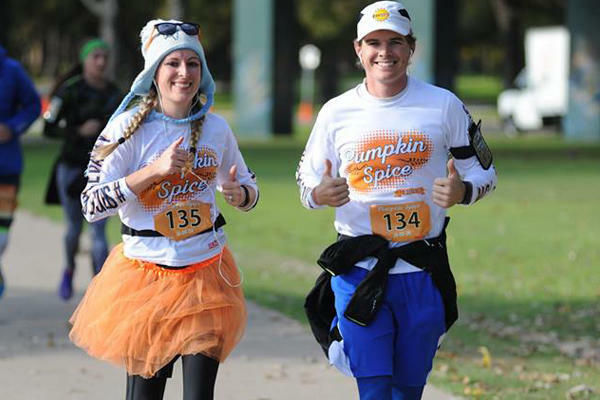 Don’t forget the Pumpkin Spice multi-race at Panther Island Pavilion and the Turkey Trot! Get the details for these runs and more on our full list of Fort Worth Fun Runs.